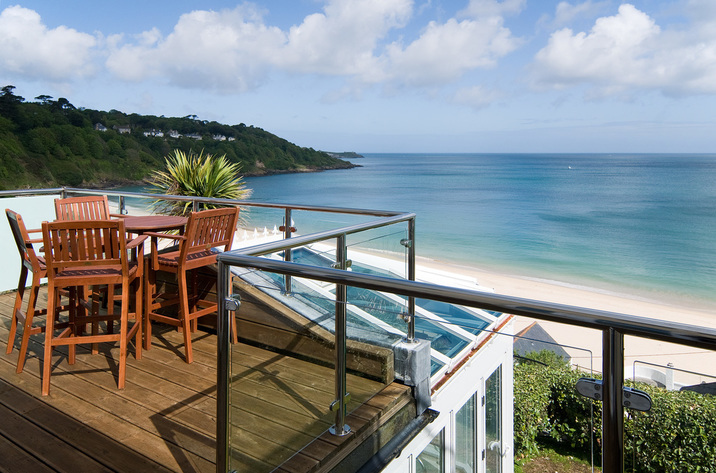 Reviews from Sandy Coves visitors who have stayed at Sandy Cove in Cornwall. 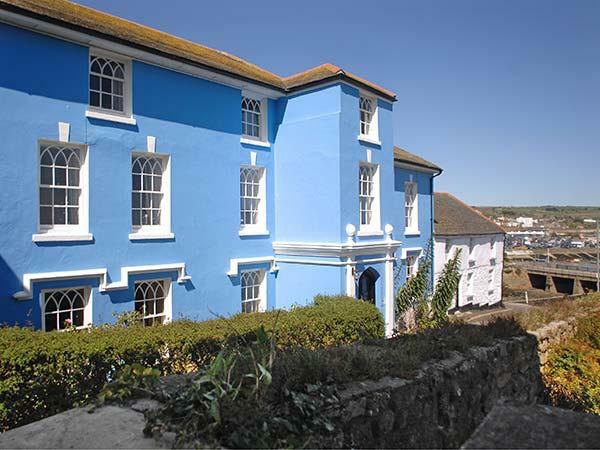 With address and facilities and prices starting at £350, towels are not provided and no bed linen is included. 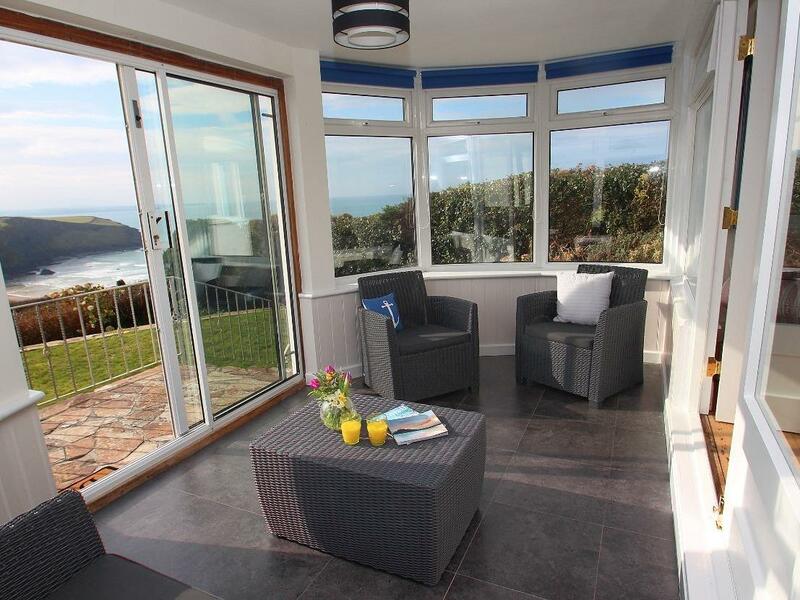 Sandy Cove is ideal for families, located in Porthtowan in Cornwall with 1 bathroom, 2 bedrooms and sleeps up to 4 people. 4 people can stay at Sandy Cove. 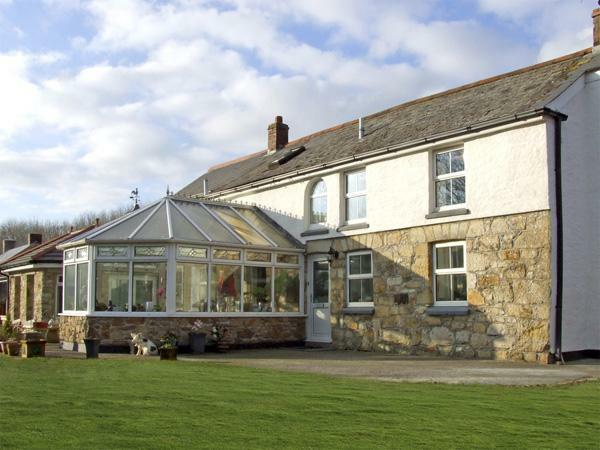 Sandy Cove is a holiday home in Porthtowan with 2 bedrooms. 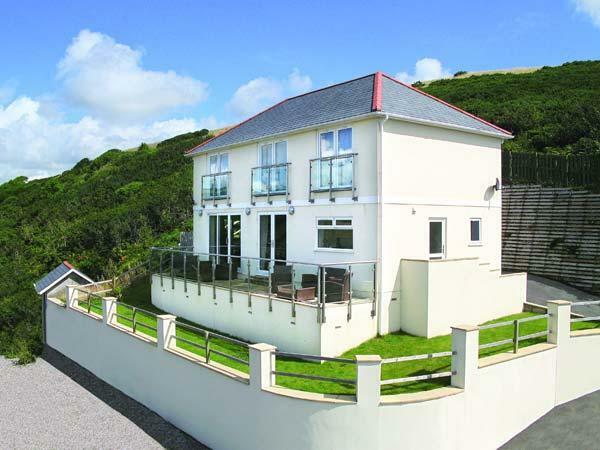 Benefit from 1 bathroom at Sandy Cove located Porthtowan. This holiday let is not suitable for dogs. Sandy Cove has a pub nearby. 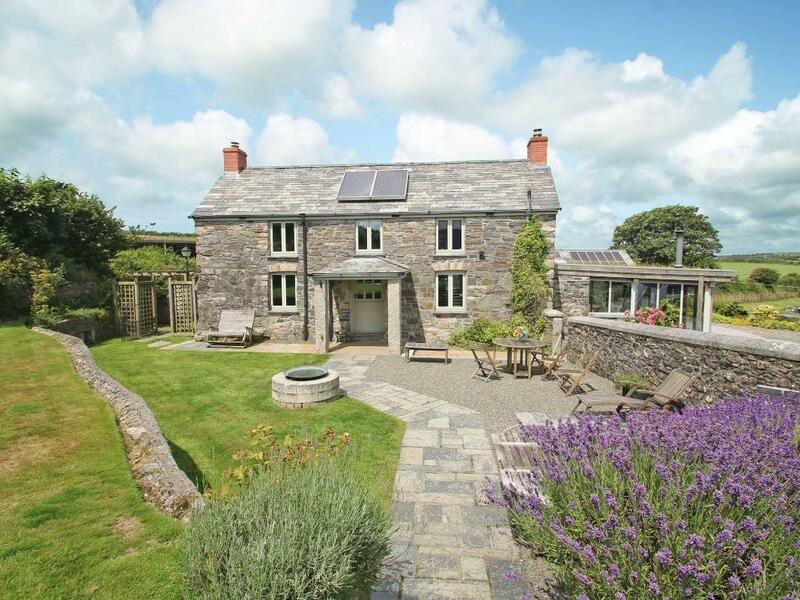 This self catering holiday home in Cornwall has a garden available. 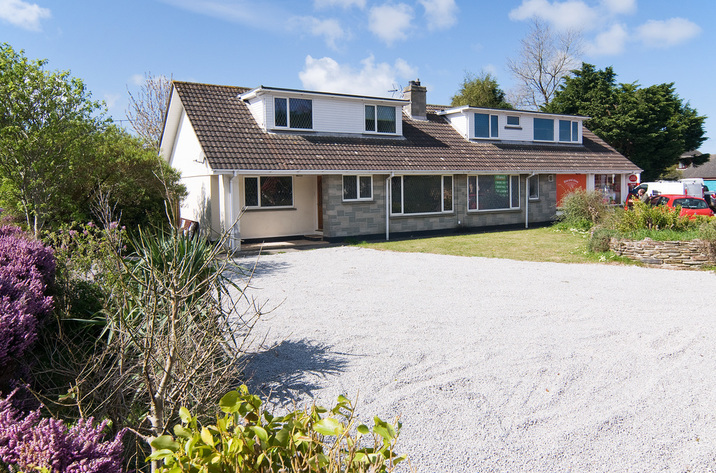 Broadband is available at Sandy Cove. Sandy Cove is a home that is near the beach in Porthtowan. We first visited this home a couple of summers ago and we loved it so much we returned again, this time for a winter break. Although it was a totally different vibe, it was equally as relaxing and the coastline was possibly even more beautiful! We thoroughly enjoyed the cream teas the owners lovingly provided for us, as we sat on the cosy deck at sunset (even with the light winter winds blowing onshore). 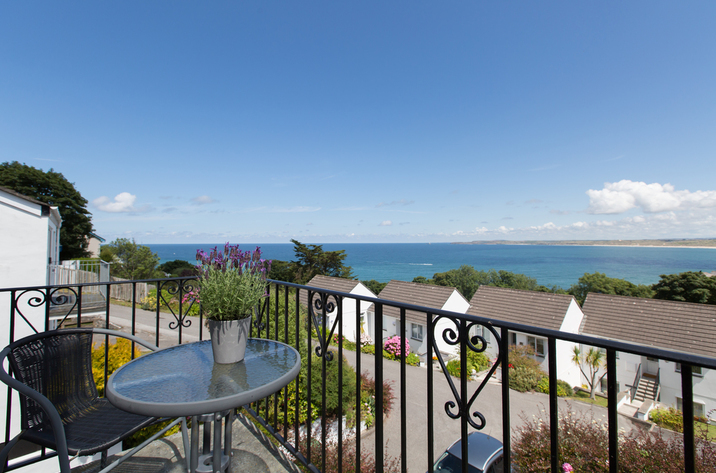 We loved our stay at sandy cove, the apartment is homely and was well equipped with everything we could have needed during our stay. Everything was clean, well presented with fresh white towels and sheets on the bed. Although the phone signal isn?t great, but there is really good WiFi so it didn?t really matter. As we visited in January the weather was not the best but this gave us the chance to do a lot of sightseeing around the area. 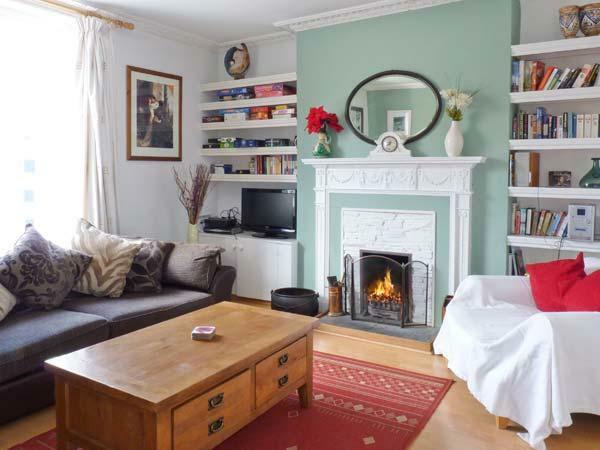 All in all this is a lovely apartment in an amazing location!